Fancy joining us on stage? The Call for Speakers is now open. 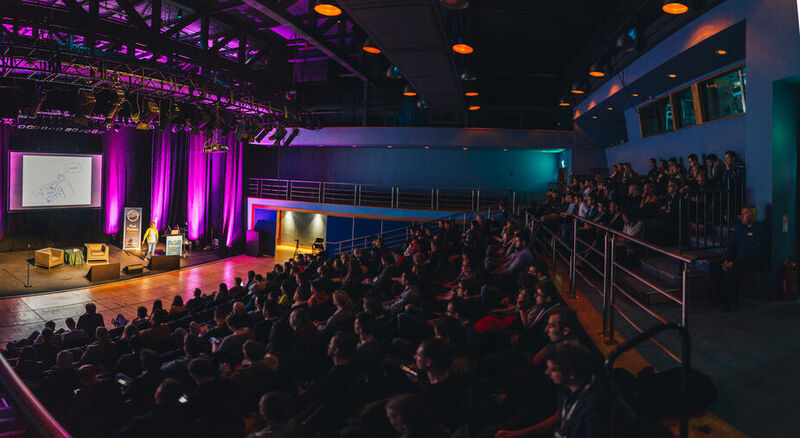 Pixel Pioneers Bristol 2019 will take place on 7 June 2019, and the deadline for submissions is 1 February 2019. EXTENDED UNTIL 4 FEBRUARY! Successful applicants will receive a speaking fee, and we also cover travel and accommodation. Don't worry if you have no speaking experience at all! We'd love to hear your suggestion. And if you can't point us to a video of you speaking at an event, why not record a short video introducing yourself and telling us what you'd like to talk about and why?